As the war in Europe entered its final months, the world teetered on the edge of a Third World War. 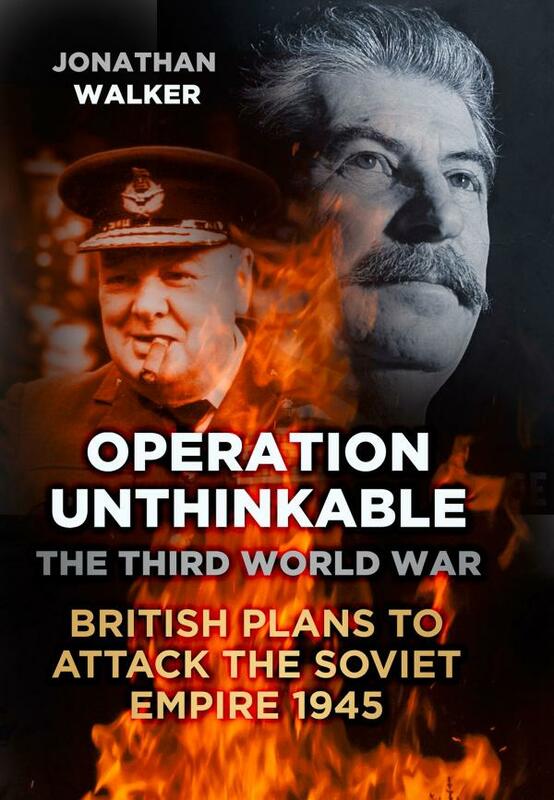 While Soviet forces smashed their way into Berlin, Churchill ordered British military planners to prepare the top secret Operation Unthinkable—the plan for an Allied invasion of the Soviet Union on July 1, 1945. Using U.S., British, and Polish forces, the invasion would reclaim Eastern Europe for the West. The plan called for the use of the atomic bomb and Nazi troops if necessary—highly controversial, as the true extent of the Holocaust was becoming clear. This haunting study of the war that so nearly was outlines the motivations behind Churchill's plan, the logistics of launching a vast assault against an enemy who had bested Hitler, potential sabotage by Polish communists, and whether the Allies would have succeeded. Well supported by a wide range of primary sources from the Polish Underground Museum Study Trust, Sikorski Institute, National Archives, and Imperial War Museum, this is a fascinating insight into the upheaval as World War II drew to a close and the Allies' mistrust of the Soviet Union that would blossom into the Cold War.